Final tickets to Florence + The Machine’s January tour have been released and are expected to sell out ahead of the band’s arrival in Australia. 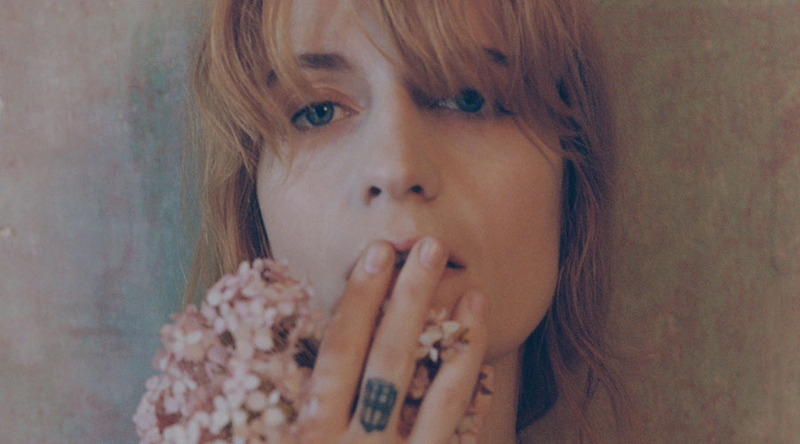 Famed for their mesmerising live show, Florence Welch and her band will gear up to unleash a set of songs spanning their previous three albums, and debut brand new songs from the forthcoming fourth studio album, High As Hope, live for Australian audiences. Recently Grammy nominated US RnB artist Leon Bridges, who will be in Australia in January for a headline East Coast tour, will make detour mid-tour, to make a very special appearance at Adelaide’s Botanic Park on Wednesday 16th January. New Zealand indie-troubadour, Marlon Williams will warm the stage for Florence + The Machine on all Australian dates, having just returned from a sold-out world tour for his sophomore album, Make Way For Love.